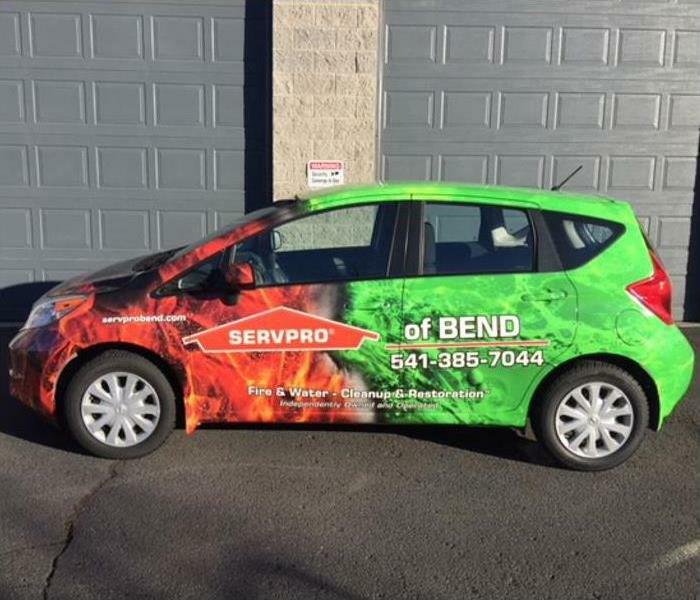 SERVPRO of Bend provides Central Oregon with Disaster restoration and mitigation services, including: Bend, Redmond, Sisters, Sunriver, Madras, La Pine, Prineville, and surrounding areas. Our team of local employees are highly trained and certified in the specific requirements for providing superior restoration and mitigation services. SERVPRO of Bend offers a full array Emergency Services and as a licensed contractor (CCB#203503), we also provide Structural Reconstruction for both residential and commercial properties. Our team members consist of trained personnel local to Central Oregon and who are familiar with the specific needs and requirements of the very special and detailed services we provide. SERVPRO of Bend focuses on developing and maintaining the reputation of accurately managing and restoring the damage of any size residential, commercial, or industrial loss. SERVPRO of Bend is locally owned and operated, so we’re already close by and ready to respond immediately when you need us. We’re also part of a national network of over 1,700 Franchises, which gives us access to more resources for larger cleaning or restoration projects or major storm scenarios. Using a Dry Sponge to clean soot and residue on hard surfaces.